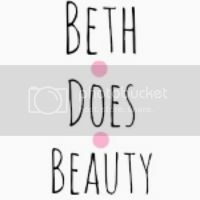 Hi Everyone, so its day 3 and so far i'm enjoying blogging every day, Thinking i'm finding my love for blogging again. Before I get into today post though I want to ask you all something, I'm going to do a christmas giveaway probably on day 10 and it will most likely run for a week, I want you guys to let me know what you would like to see in the giveaway in the comment section below. 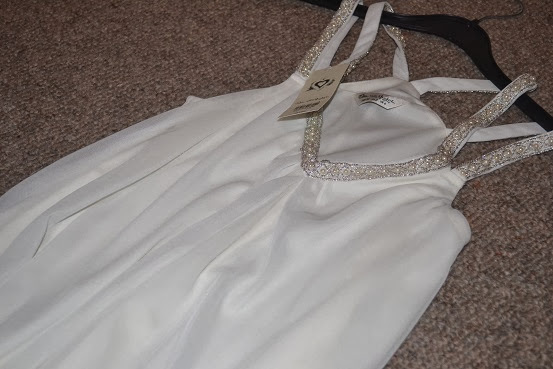 Anyways as you may know from blogmas day 1 I resently went on a trip up to aberdeen and when I was up I did a little bit of shopping, may of spent quite a bit of money but I have finished all my christmas shopping and I have worked hard to make my money so I kind of treated myself. some of these items were actully nesaserry as well. 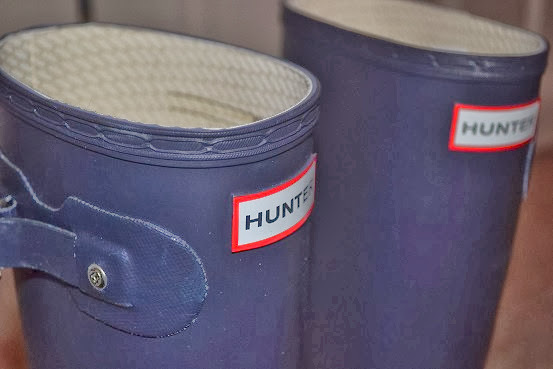 now first thing is I got my Hunter wellies, these were a nessasery as my doctor actully recomented I get these wellies as I have a problem with my feet there a weard shap, slightly flat and I have really bad cerculation, and I were wellies alot so these were deffently worth it and they were on sale in USC for £60 there a size 4 and i'm ushaly a 4 or 5 so they run well to your actual size. I was originaly going to get lilac or pink ones but thought that the matte blue ones would go with alot more than pink or lilac. 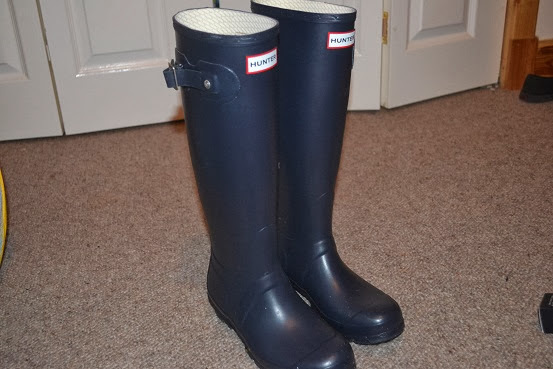 very happy with this perches so far have worn them 2 times already as I do work part time on a farm to make some money for doing my freelancing. 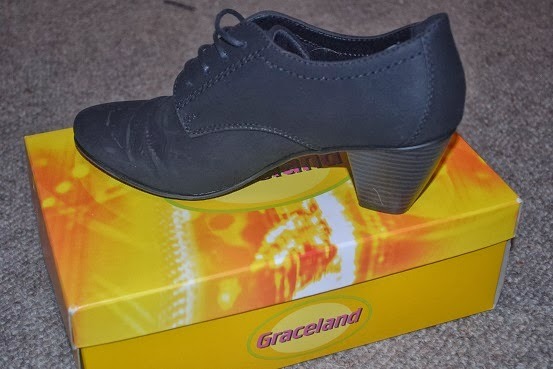 I next got these shoes from dishmin there from the graceland collection. 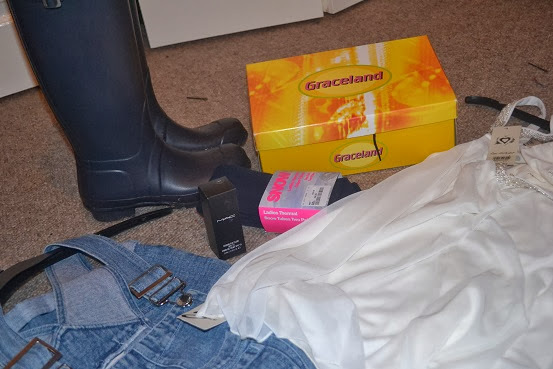 Again I got these because of my feet as I have been told not to were my vans all the time as they wont help me feel they can actully make them worse so I got these shoes to were to my other part time job at home bargains. 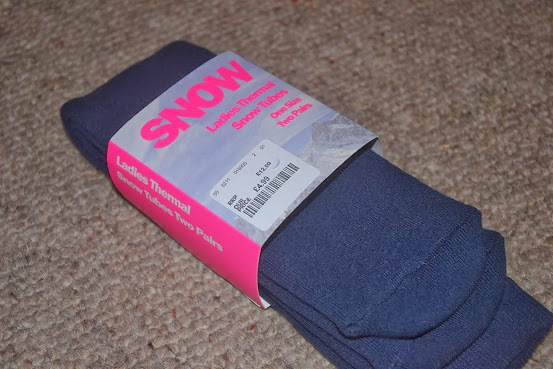 these were a bargain at only £14.99 and there a good hight as well and there confy too. 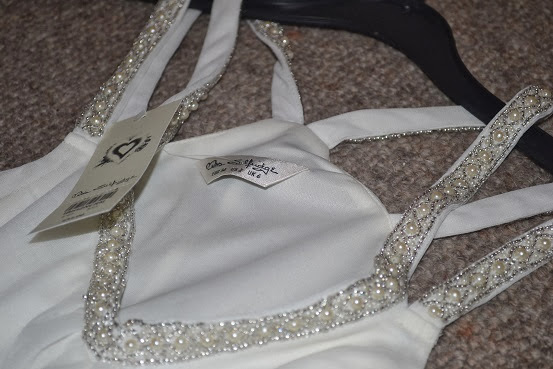 Next off is miss selfridge, my sister actully works here so I did get a 20% off friends and family discount code so I bought this most beautiful winter party time top and I really like it, Miss selfrige actully had a tone of really nice winter part tops and dresses in and if I was rich I could of seen my buy alot more, Anyways that top was pretty expensive at £34.99. 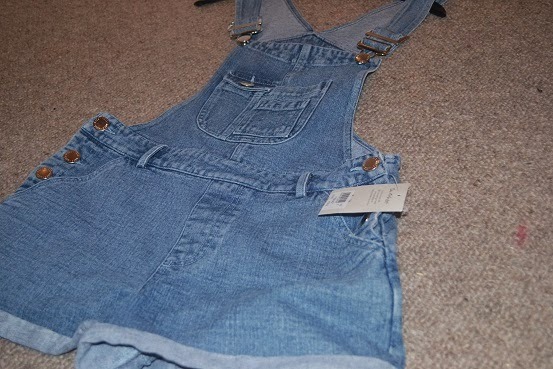 I then got these denim short style dungarees, dungarees have really been in style this past summer and I could not pass these off even though there a little big as they were only £15 but they only had a size 4 and a size 8 left and im a size 6 in miss selfridge so there a little big but im going to were a thick jumper and stuff underneeth so it will all be good. 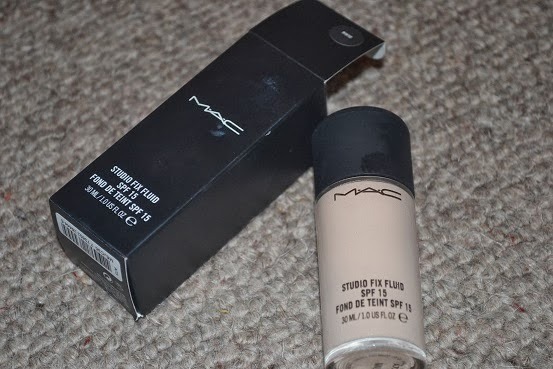 Ok so the last think you all will know about all ready, my mac studio fix fluid in nw10. which I have a blog post on which I did just 2 days ago so you could cheek that out if you would like. So my house is now feeling very christmasy with all our decorations up, I'm just hopping for a small layor of snow so I really feel festive, anyways must go now as I have work in just over a hour so must finish getting ready. Hope everyones having a good 3rd of december. 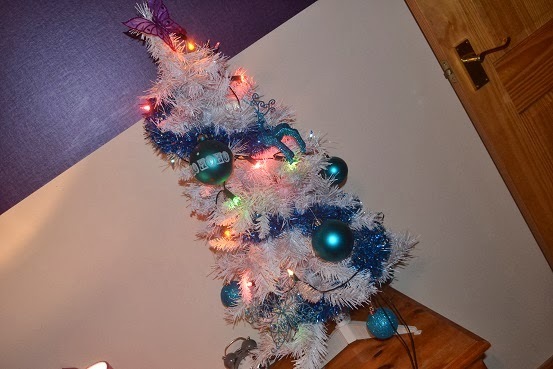 My bedroom christmas tree, loving the white and light blue theam its really christmasy.